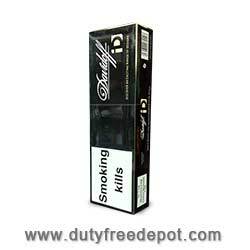 Davidoff is a world-famous brand of cigarettes, cigars, cigarillos, and pipe tobacco. 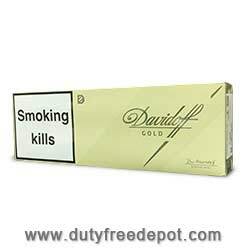 The name of Davidoff has long been identified with prestige, high quality, and style. 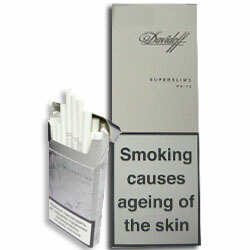 The brand's tobacco products are unique in their superior taste and excellent aroma. 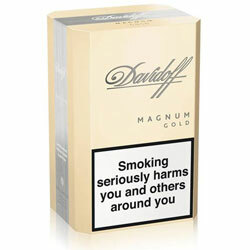 Now, you can get Davidoff cigarettes at a fraction of the price you are used to pay. 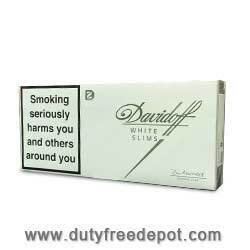 At Duty Free Depot, we offer a large number of Davidoff Cigarettes: Davidoff Lights, Davidoff Classic, Davidoff Classic Slims, Davidoff Menthol, Davidoff Superslims White, Davidoff Gold, Davidoff Magnum, Davidoff Magnum Classic and more. 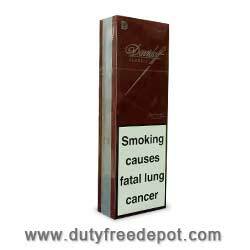 Duty Free Depot is an online tobacco shop that offers cigars and cigarettes for very cheap prices – possibly the cheapest you'll find online or offline. 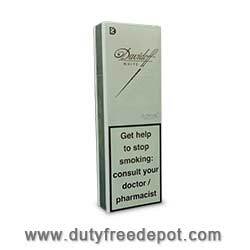 Besides Davidoff cigarettes, Duty Free Depot offers many types and flavors of cigarettes and cigars, as well as other tobacco-related products like spirits, lighters, e-cigarettes and various other accessories for smokers. All these are offered on the site for very competitive prices. Occasionally you can even pay less than the current prices you see – as Duty Free Depot often posts new deals or offers limited-time coupons. This is why it's best to check the website regularly for any new updates. 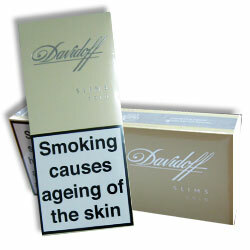 Remember - it's always best to stock up for a rainy day and for the always popular Davidoff Cigarettes this is a must. 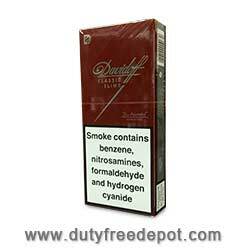 Whether you live in the USA or abroad, Duty Free Depot offers worldwide shipping. The more boxes, packets or cartons you buy – the higher discount you will receive on your purchase. 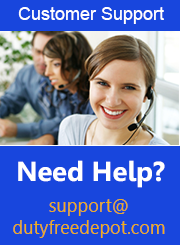 In addition, you will enjoy excellent service- trustworthy, reliable employees. 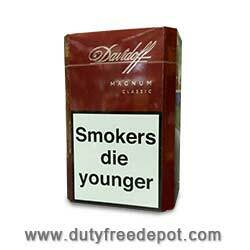 Duty Free Depot will do its best efforts to ensure you receive your order without delay and in excellent condition.